If you are like most homeowners, you value a healthy living environment that minimizes pest threats before they become a problem. The best way to achieve this goal is through proactive instead of reactive treatment. You want a plan that’s smart, economical, and that protects all that you love all year long. That’s what we do best. So give us a call! Schedule your Smart Start™ Initial Visit Today. Our Smart Start™ initial visit begins with a thorough understanding of you, your home, and your lifestyle. 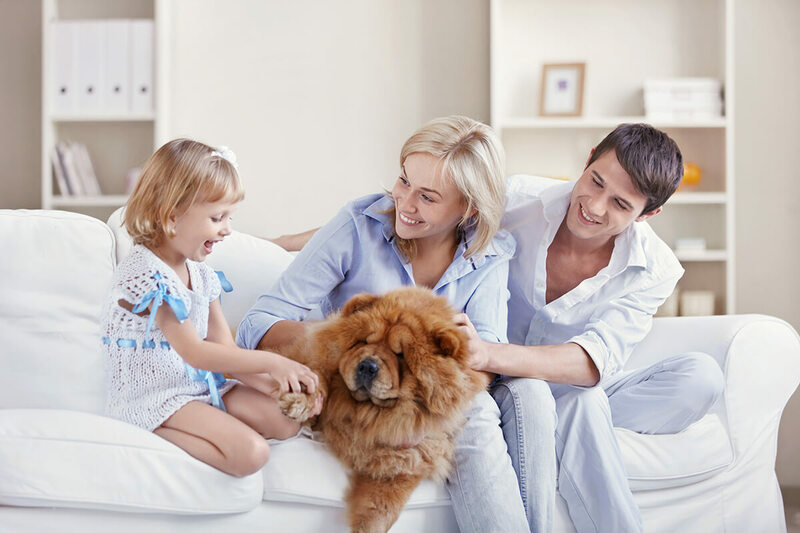 This allows us to create the ideal residential pest protection plan for you and your family. With Gregory, you can live your life free from unhealthy pest infestations without having to declare war on nature.